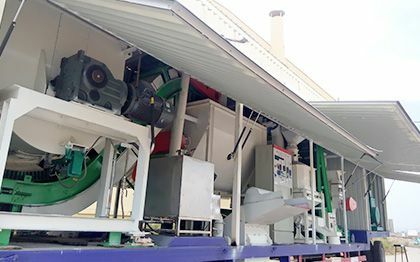 Main Auxiliary Equipment: Wood chipper, Hammer Mill, Dryer, Storage Silo, Pellet Mill, Pellet Cooler, Belt Conveyor, Elevator, Wood Pellets Bagging Machine and so on. 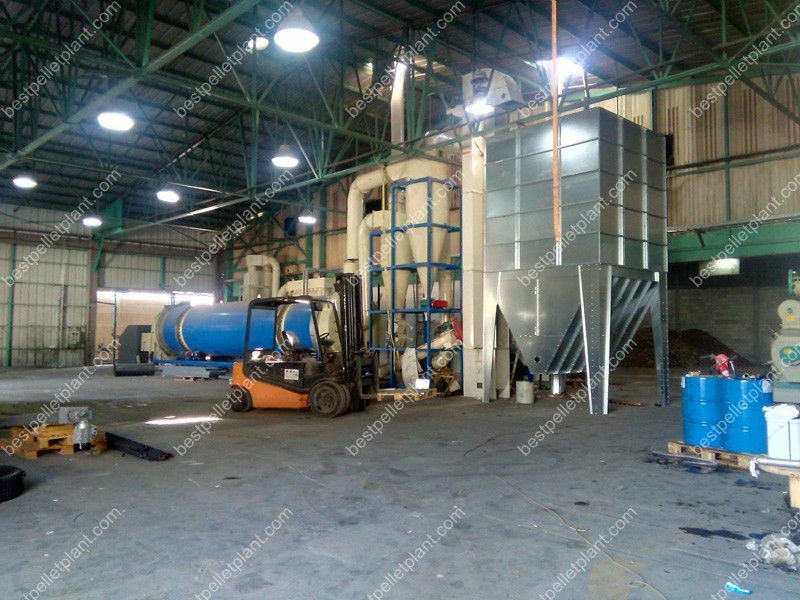 The production of wood pellets in a complete pellet plant is divided into a total of 9 sections. These are discussed below. This section involves crushing of the raw materials. 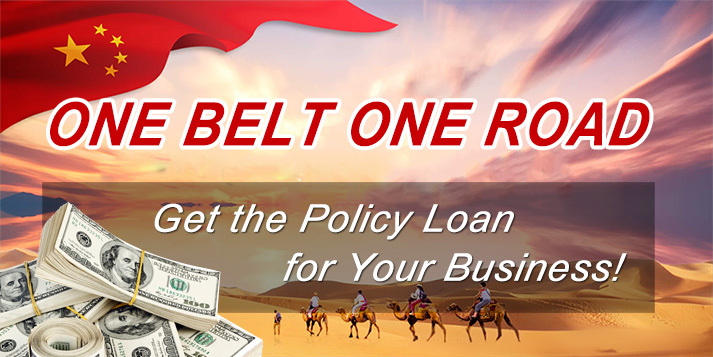 There are several tools that can be used for this depending on the type of raw material you have. 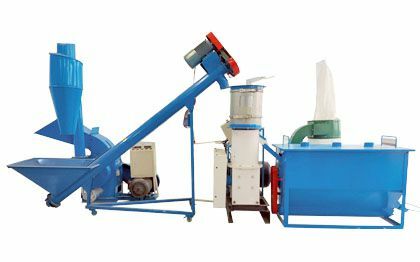 You can use a wood waste shredder, chipper and hammer mill. 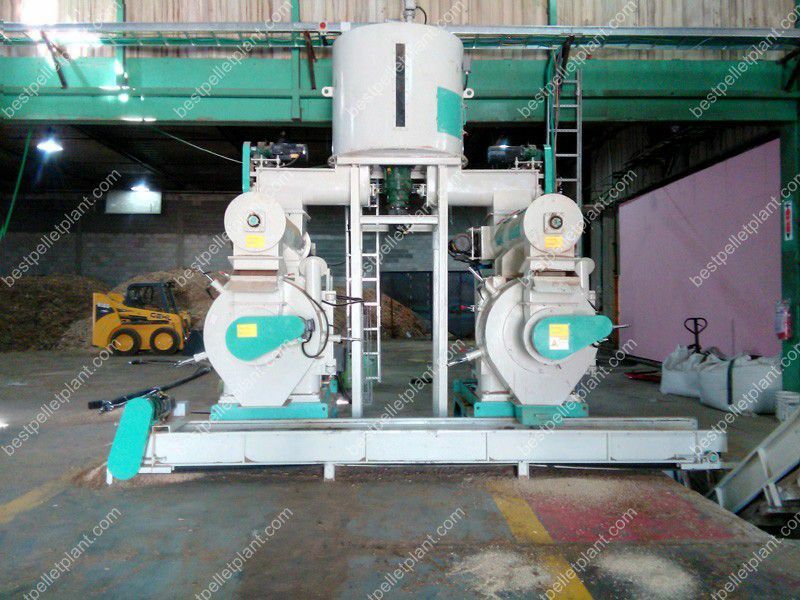 According to the comparison tests that have been done on different kinds of pellet mills, biomass materials and common wood, it is clear that the crushed raw materials gives higher quality of wood pellets compared to the rough raw materials. 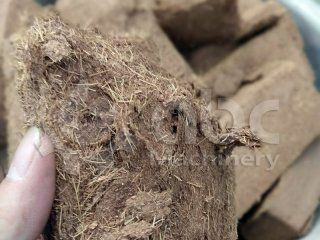 Contact us to get more information about the reduction of raw materials in a wood pellet plant. 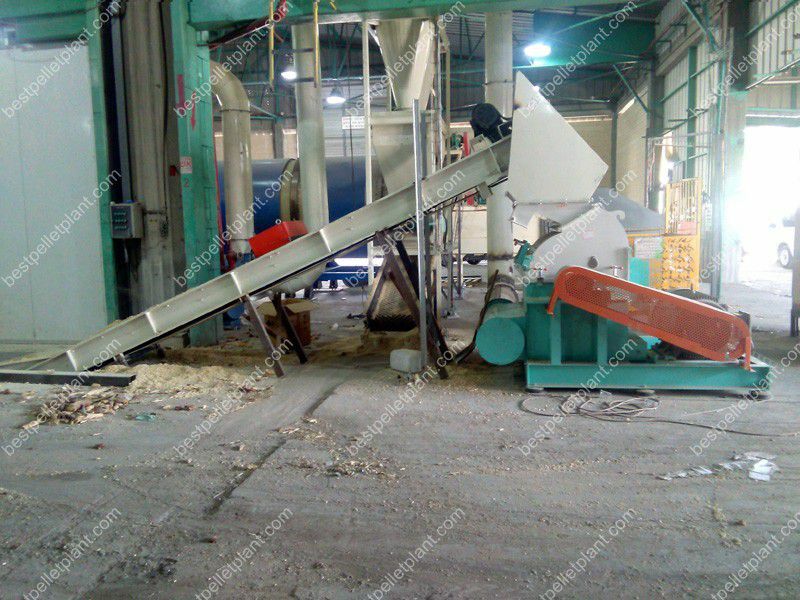 The moisture content of the crushed raw material is very important since moisture has direct effects on the quality of the pellets, the efficiency of burning and clean burning. According to years of research and consultation from experts, we have come to the realization that the best moisture requirement for biomass and wood materials is 10-15%. Choosing the right moisture content enables you to save on energy costs. It is advisable to use a rotary drum dryer for moisture reduction. 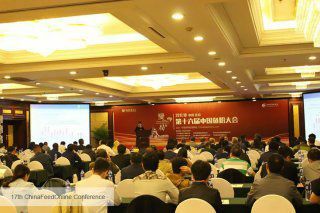 The pellet quality is not usually equal due to the difference in characteristics of raw materials. 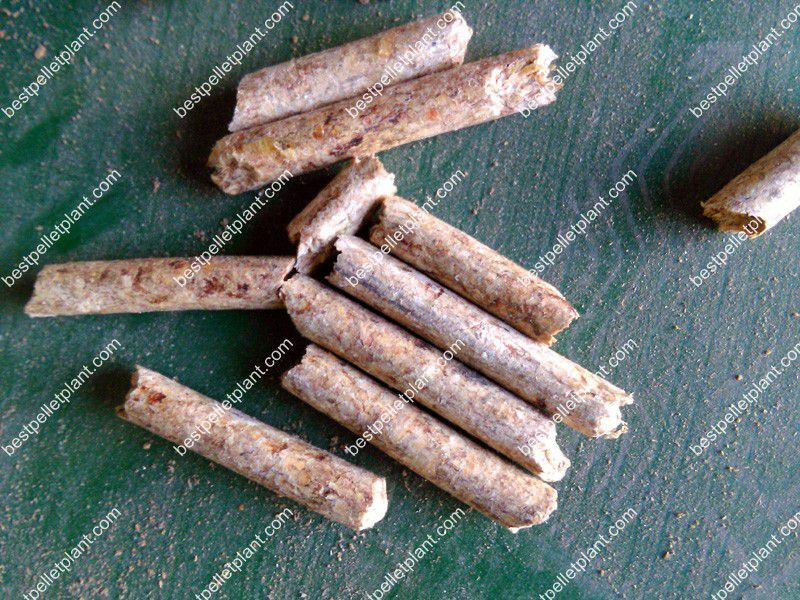 Using a binder helps you to improve the quality of the wood pellet. Some of the binders you can use include: rapeseed cake or vegetable oil. 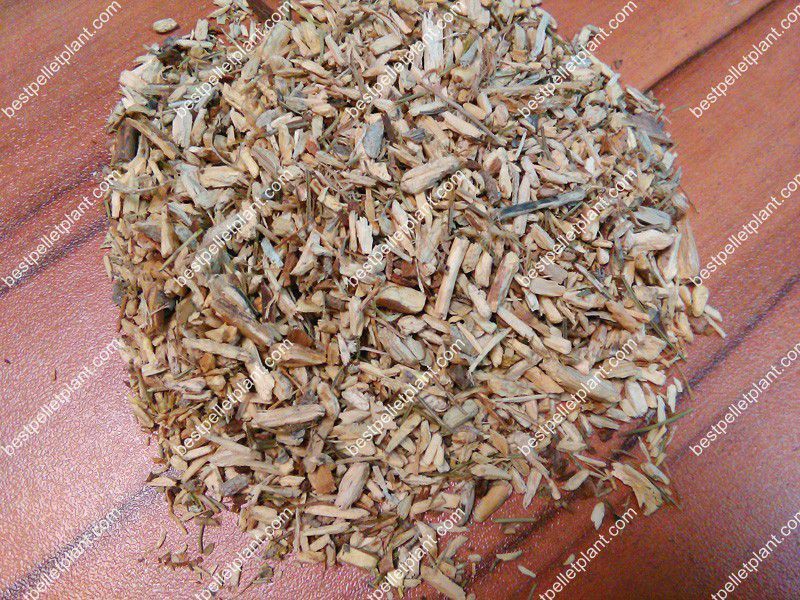 This helps the materials that are lignin-lacked to compress better into the pellets. 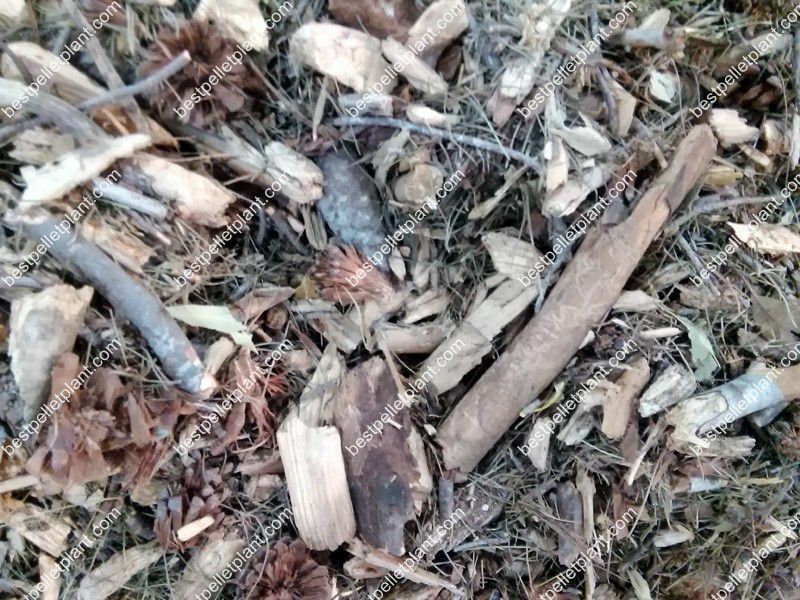 It is advisable to test and analyse the pellets which you add the binder to since it is possible for the clean burning and ash rate to change. 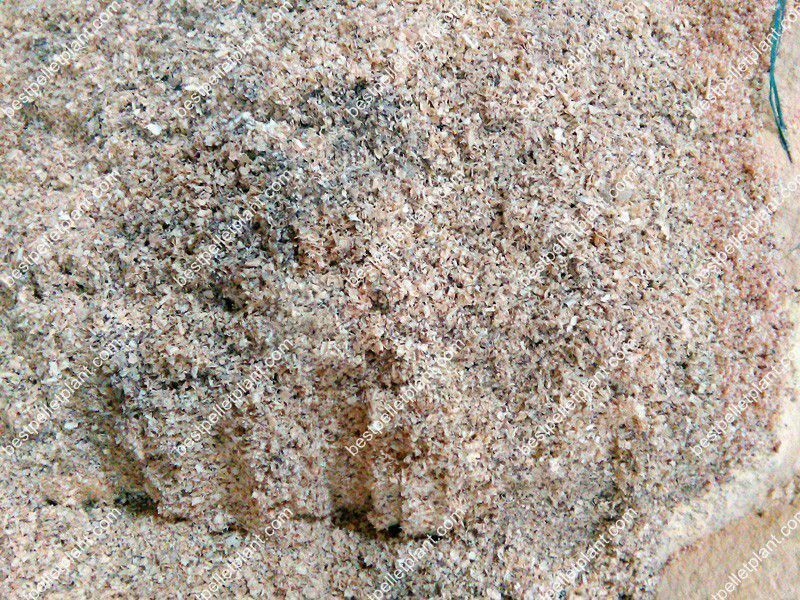 Dry heat is added to the mixed material with the intention of softening and heating the lignin. 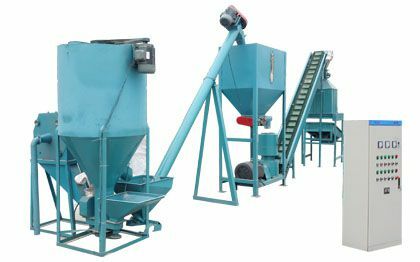 This makes the process of compressing the final pellets very easy and it also enables the mixed material to have a uniform quality which in turn results to pellets with uniform quality. 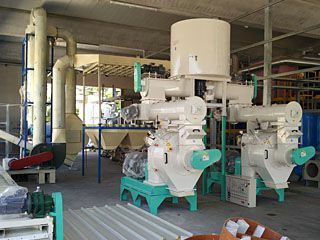 The final purpose of this process is however to increase the capacity of wood pellet production. NB: The steam conditioning process is best for large plants. 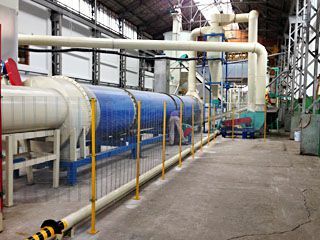 If you wood pellet plant is small, there is no need to go through this step. 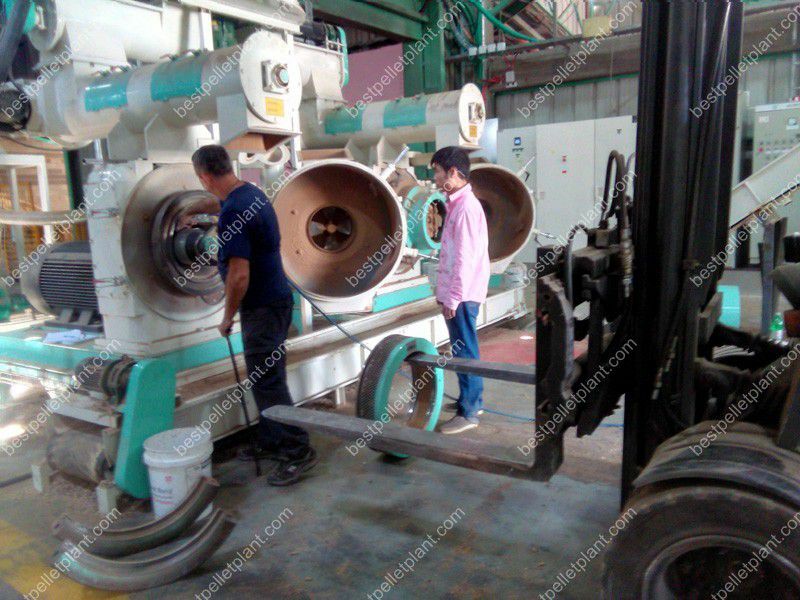 A round die pellet mill also known as ring die pellet mill is used for this process. This is one of the most important stages of making wood pellets. 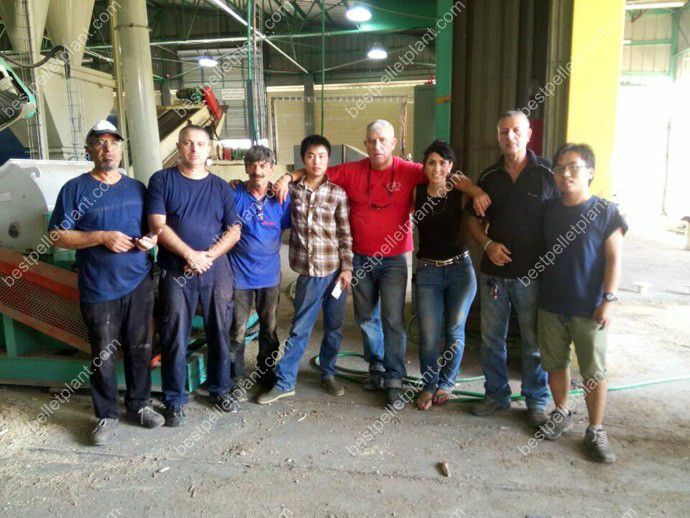 Contact us to get more information on wood pelleting. Final pellets that are freshly made tent to contain a lot of moisture and are very hot. Their shape is therefore not well formed. 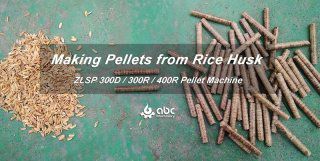 It is important to cool and dry the pellets to given moisture content in order to comply with the quality requirements. A counter-flow cooler is used for this purpose. 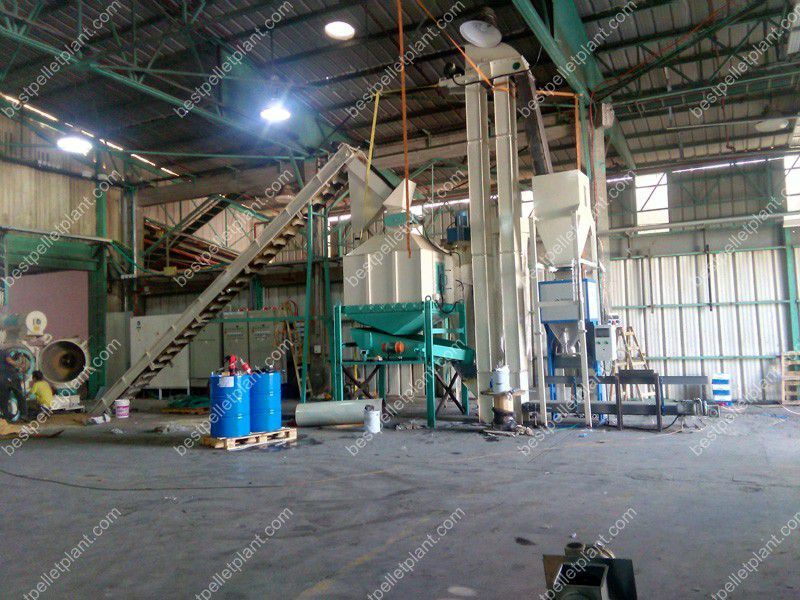 A vibrating screen is used to separate the dusts or fines from the materials that failed in the compression stage and from the broken pieces of pellets as well. Wood pellets do not enter the fuel process immediately. For this reason, it is very important to package and store the pellets in a manner that ensures no moisture comes into contact with them. 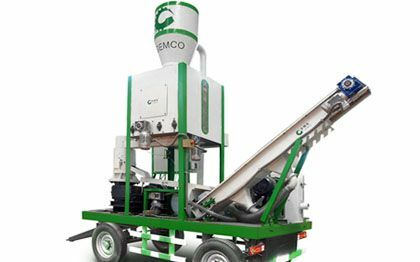 It is important to go for a pellet packaging machine since this saves you on the costs you would have to incur by hiring labour. Choose a semi-auto packing machine for this. 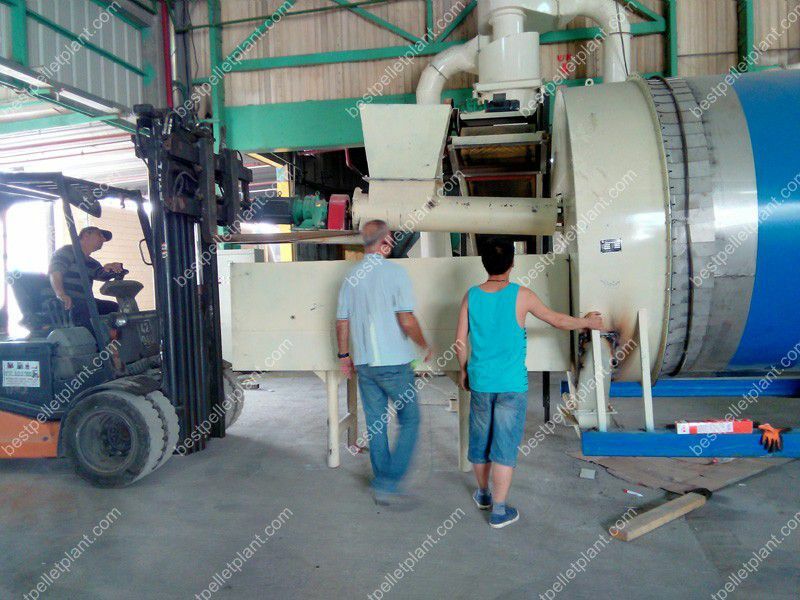 There are different machineries which are used in transporting raw materials from one section of the plant to another. 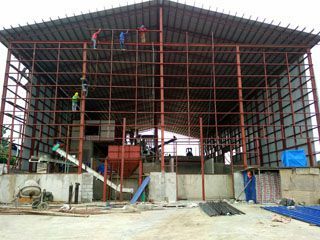 A piping system is one of the common machinery in a pellet plant and is mostly used between the raw material inlets and the hammer mills. 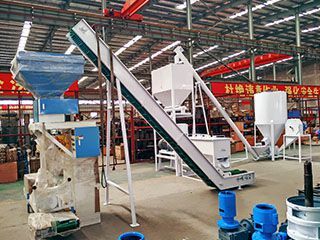 The conveyor belt is also quite common in plants and is used as an inlet transportation tool. 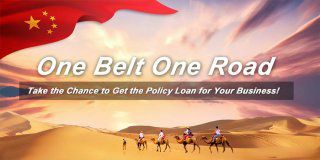 This is a great way to save on labour costs. Screw conveyors are also used due to their ease of use, lightweight and low cost. 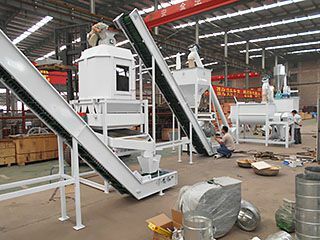 Bucket Conveyors are used in the final stages in order to prevent any damages to the pellets. 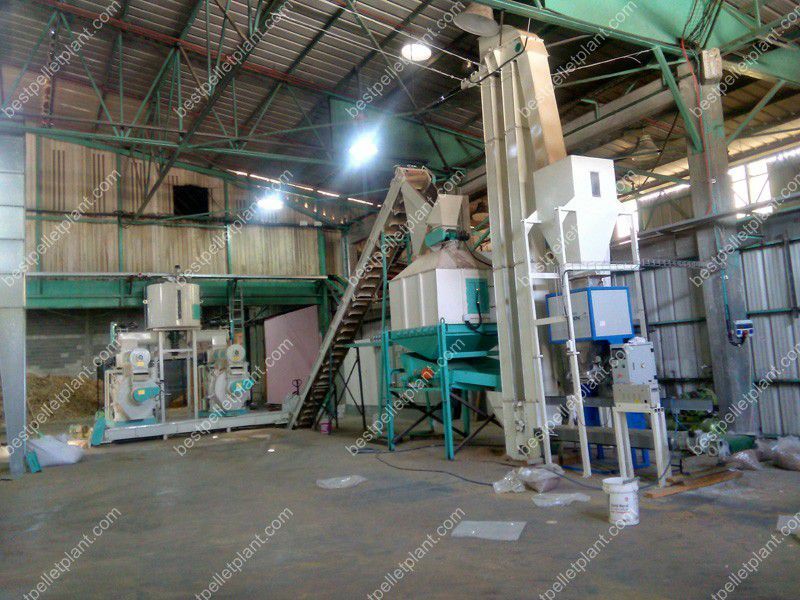 NB: The order of sections and machines you choose for a pellets plant vary depending on the type of material used.